Summer is here — and in the Pacific Northwest, that means it’s time to hit the links. Golfing definitely becomes a more popular activity in the summer months — and so do corporate and charity golf events. 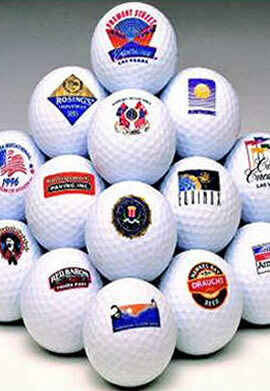 Purchase customized golf balls and tees as individual items, or in assorted sets. 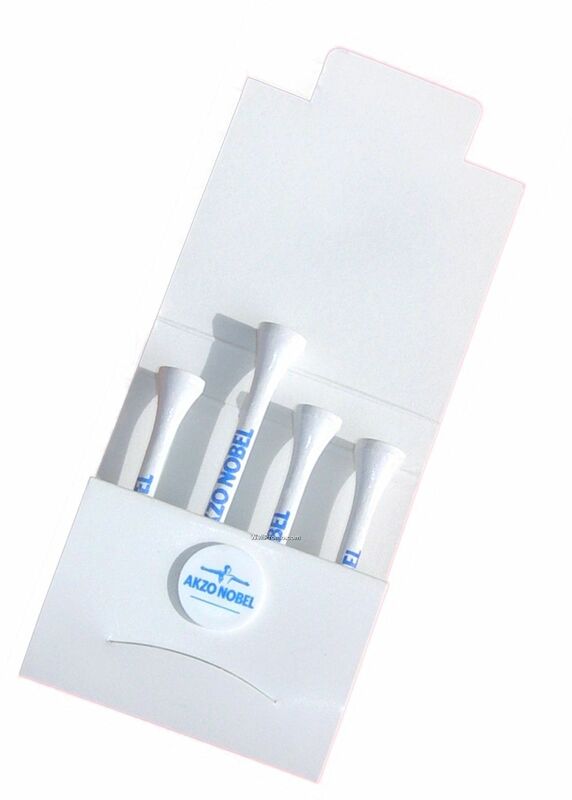 Some popular packaging includes golf tee “match books” — but there are lots of other fun options, too! 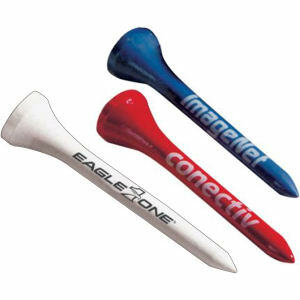 Plus, don’t limit yourself with white golf balls … these come in a variety of color choices, as well as name brands. 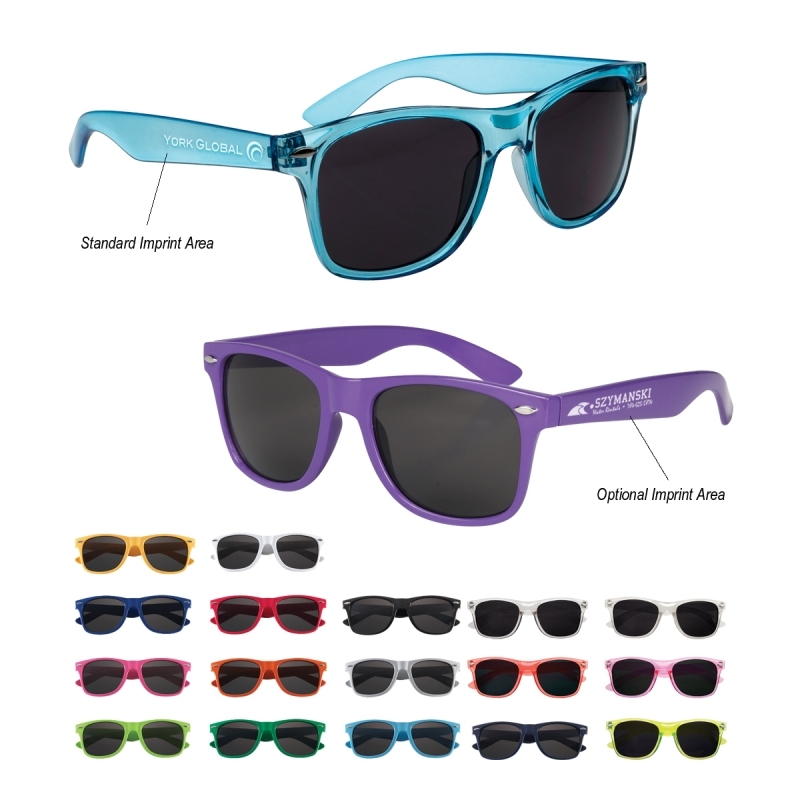 Polos, tees, hats, visors, and more. 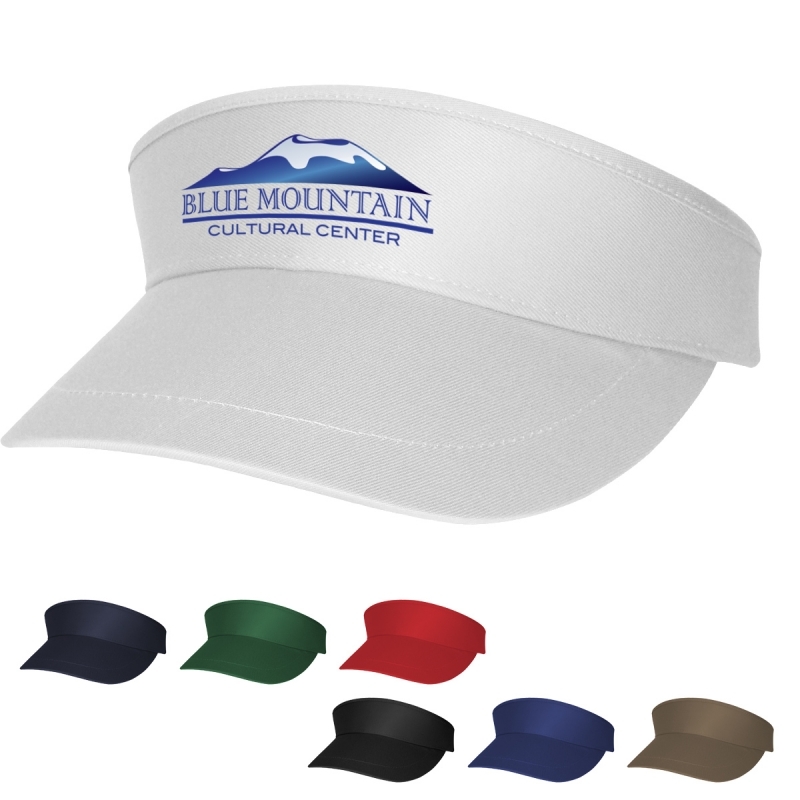 If you can wear it, we can put your logo or custom design on it. 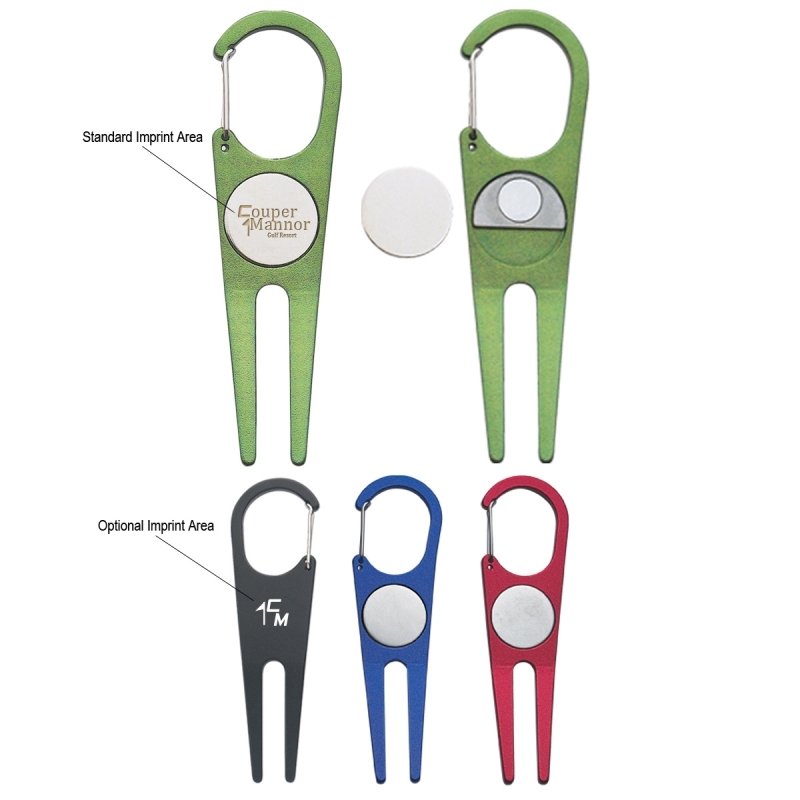 All essential golfing tools — why not hand out customized/logo’d versions to golfers at your next event. 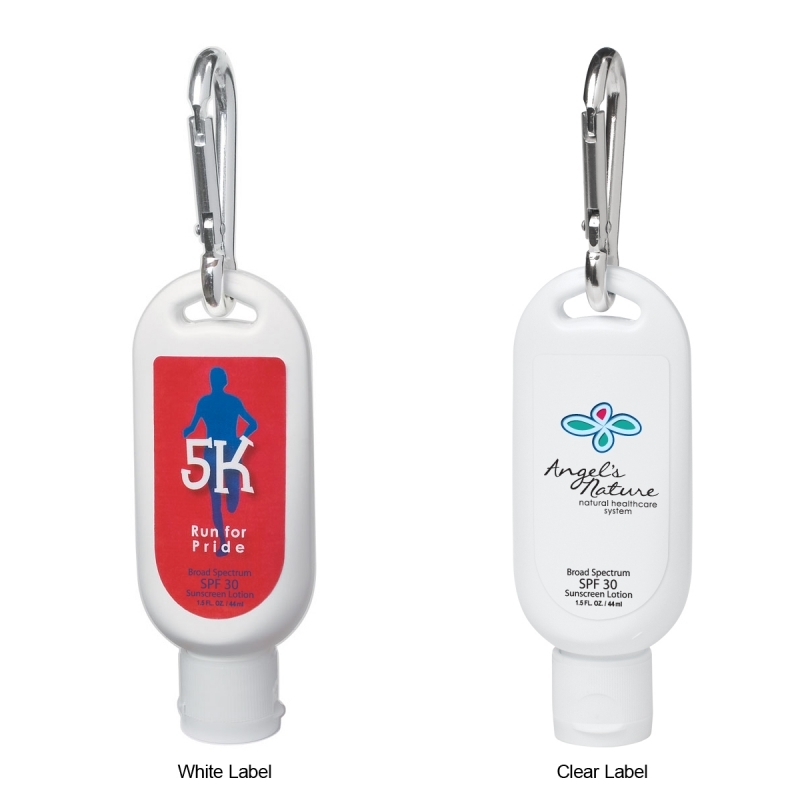 These are also great ways to feature sponsor logos for charity golfing events. Stash your stuff in a customized bag. 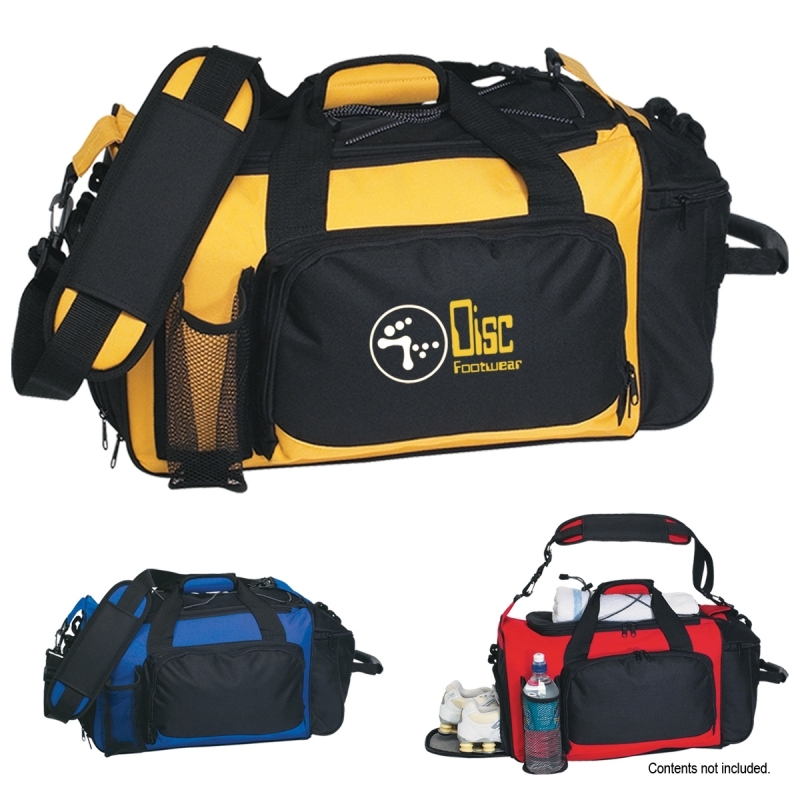 From tote bags, duffel bags, golf bags, and beyond. Stay cool and safe while out in the warm weather. 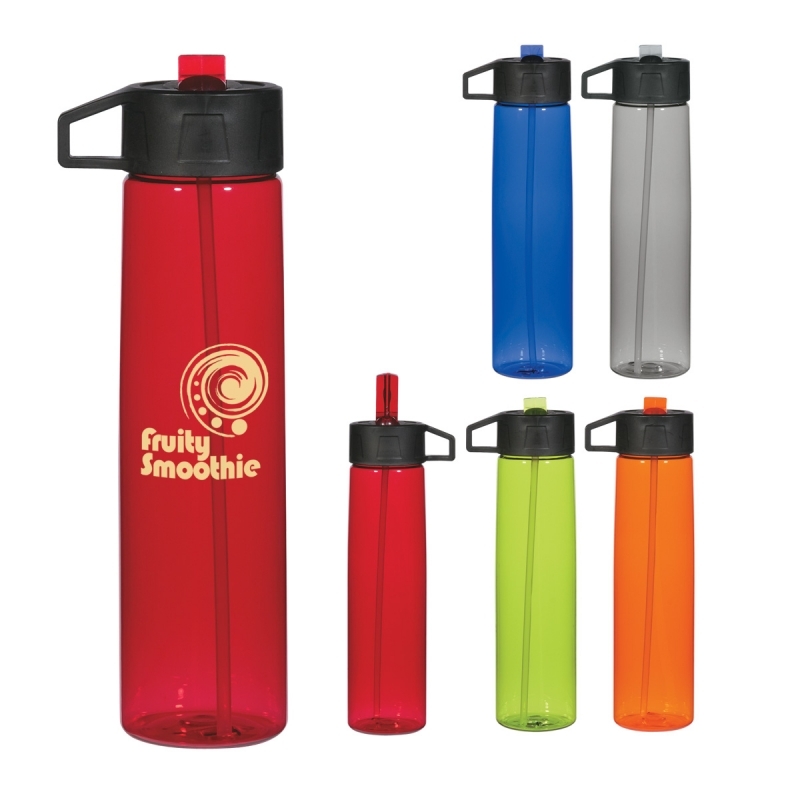 There are a variety of water bottle styles available to choose from, as well as many stylish sunglasses and easy to transport containers of sunscreen. If you need prizes, awards, and/or auction items for your golf event, we can help out. 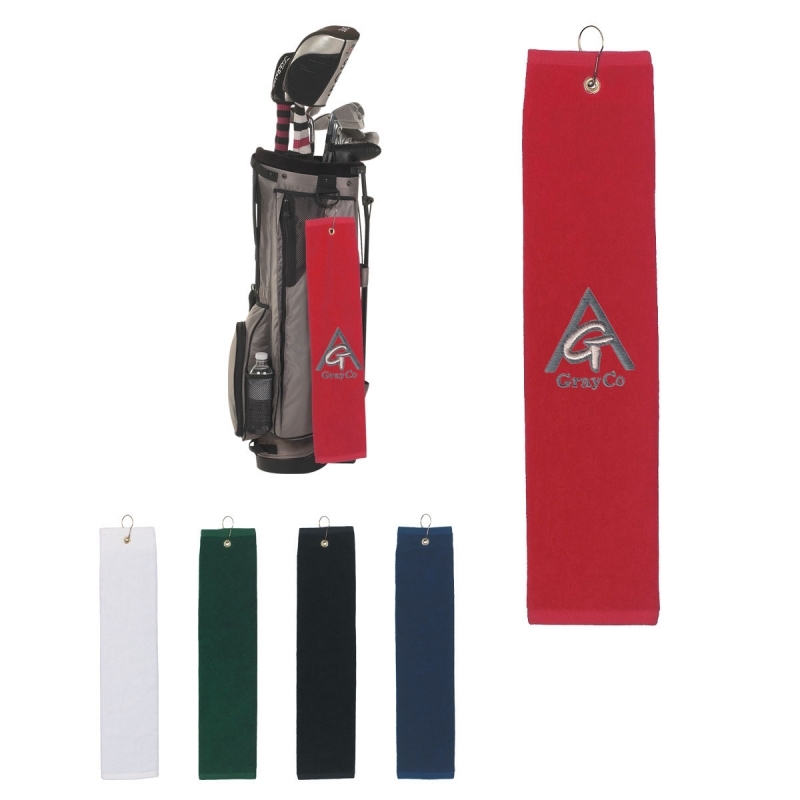 High-end golf items like pro-quality bags and putters, or other gift sets, make great prizes for winners and auctions. Give us a call to chat about more ideas!